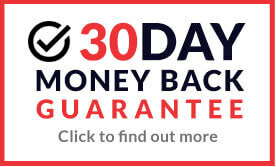 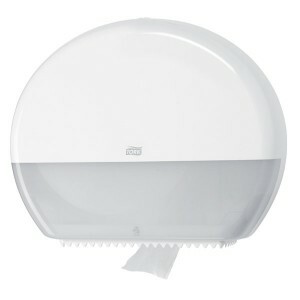 Tork toilet tissue, paper hand towels and soaps are found in millions of washrooms around the world, and you can buy a great range of Tork products online from MAD4TOOLS.COM at fantastic prices well below RRP. 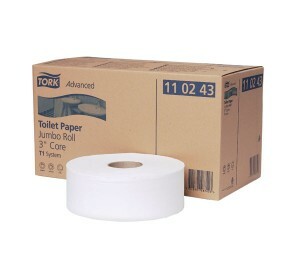 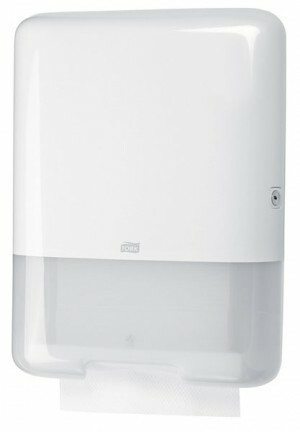 We sell a range of Tork toilet rolls, paper hand towels and dispensers, all manufactured to the highest quality standards. 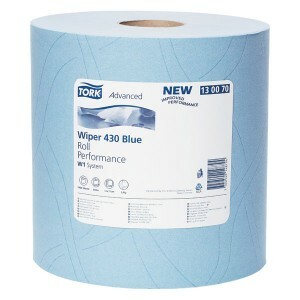 Tork toilet tissue, paper hand towels and soaps are found in millions of washrooms around the world, and you can buy a great range of Tork products online from MAD4TOOLS.COM at fantastic prices well below RRP. 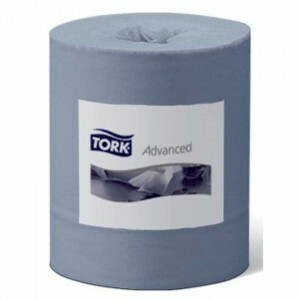 We sell a range of Tork toilet rolls, paper hand towels and dispensers, all manufactured to the highest quality standards. 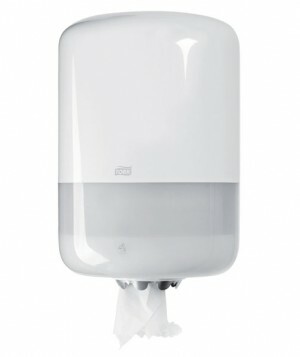 Tork products are ideal to purchase for toilets / lavatories and bathroom areas for home, work or public environments. 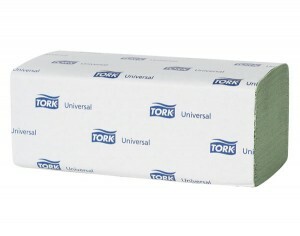 Tork is a brand of SCA, a global hygiene group and Europe's largest private forest owner. 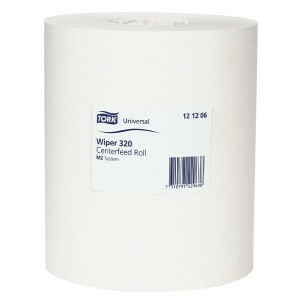 Alongside their quality washroom products, they also offer an extensive range of quality wipers and cloths for the industrial and manufacturing sectors, as well as a complete selection of napkin products for the hospitality markets.